Are you a . . . Reader? Writer? Teacher? Student? All of the above? I've carved this space to share my thoughts on books, writing, teaching, and a few random subjects. Please join the conversation! My debut novel, IN A WORLD JUST RIGHT, is available now from Simon & Schuster Books For Young Readers! Books discussed on this website were purchased/acquired by me for my own interest, not supplied by any source for purposes of review or otherwise. Welcome to YA Scavenger Hunt! This bi-annual event was first organized by author Colleen Houck as a way to give readers a chance to gain access to exclusive bonus material from their favorite authors…and a chance to win some awesome prizes! At this hunt, you not only get access to exclusive content from each author, you also get a clue for the hunt. Add up the clues, and you can enter for our prize–one lucky winner will receiveone signed book from each author on the hunt on my team!But play fast: this contest (and all the exclusive bonus material) will only be online for 72 hours! 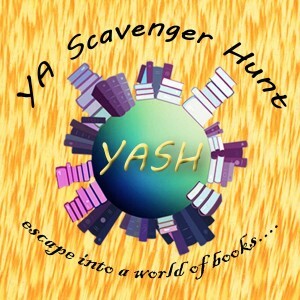 Go to the YA Scavenger Huntpage to find out all about the hunt. There are EIGHTcontests going on simultaneously, and you can enter one or all! I am a part of the GREENTEAM–but there is also a blue team, a pinkteam, a gold team, a redteam, an orangeteam, a teal team, and a purpleteam for a chance to win a whole different set of signed books! 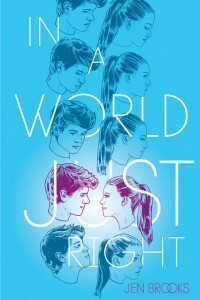 To add to the celebration, I’m giving away a signed ARC of my forthcoming YA novel, In A World Just Right. You can enter for the ARC below. Make sure as you continue to blog hop that you’re on the lookout for other individual author prizes being offered in addition to the YASH grand prizes! Directions: Below, you’ll need to find where I’ve written myfavorite number. 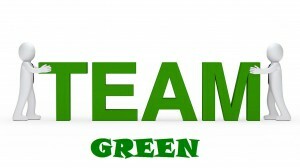 Collect the favorite numbers of all the authors on the green team, and then add them up. Rules: Open internationally, anyone below the age of 18 should have a parent or guardian’s permission to enter. To be eligible for the grand prize, you must submit the completed entry form by April 5th, at noon Pacific Time. Entries sent without the correct number or without contact information will not be considered. Today I’m hosting Colleen Gleasonfor the YA Scavenger Hunt! 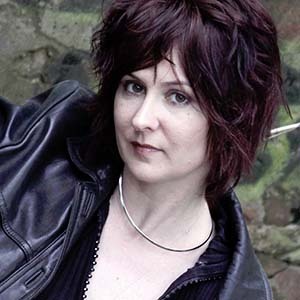 Colleen is a New York Times bestselling author with more than two dozen novels in print, including the international bestselling paranormal romance series The Gardella Vampire Chroniclesabout a female vampire hunter who lives during the time of Jane Austen. 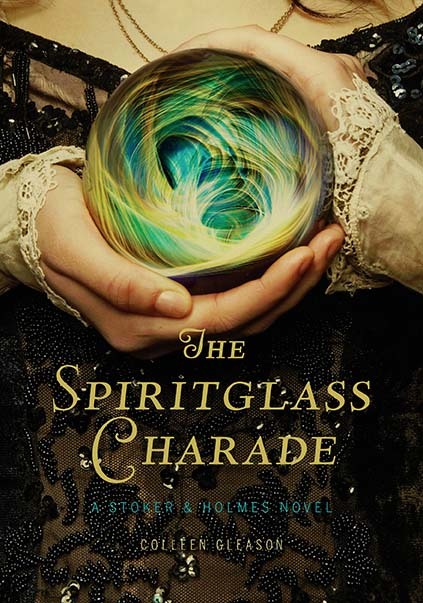 Evaline Stoker and Mina Holmes never meant to get into the family business. But when youre the sister of Bram and the niece of Sherlock, vampire hunting and mystery solving are in your blood. Find out more by checking out Colleen’sauthor website here, and find more about her book here! NOW FOR YOUR STOKER AND HOLMES EXCLUSIVE! Don’t forget to enter the contest for a chance to win a ton of signed books by me, Colleen Gleason, and more! To enter, you need to know that my favorite number is 5. Add up all the favorite numbers of the authors on the green team, and you’ll have the secret code to enter for the grand prize! 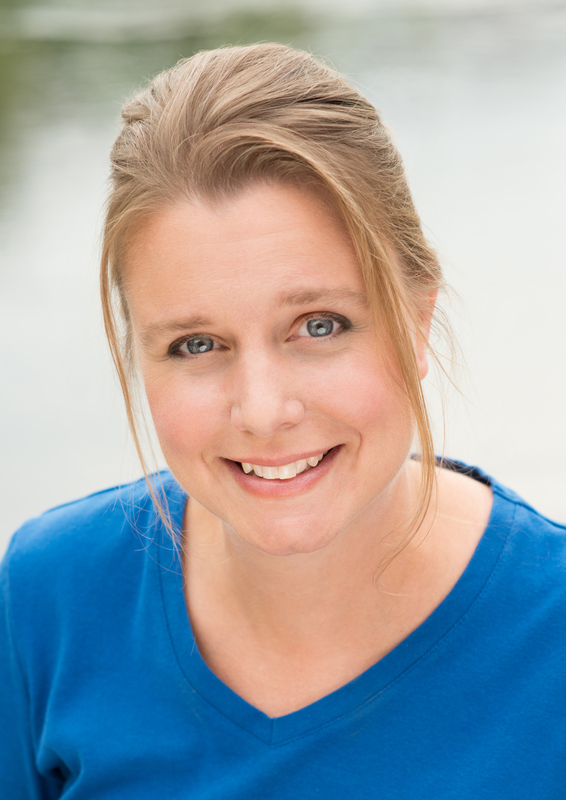 To keep going on your quest for the hunt, you need to check out the next author, Vanessa Barger! Most people run a race to see who is fastest. I run a race to see who has the most guts.